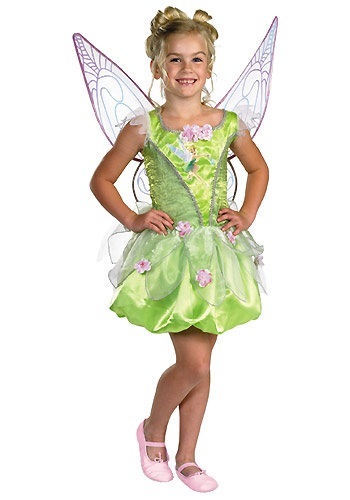 This deluxe Tinkerbell costume is one of our finest. 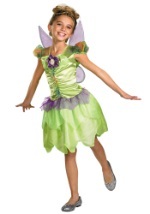 The costume includes a green dress and a pair of sheer wings. The wings are outlined in fuchsia and embellished with white, glitter swirls. In the middle of the wings is a fuchsia patch that features "fairies" written in green. On the opposite side is velcro that connects the wings to the dress. 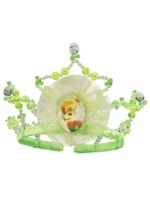 The dress has a printed image of Tinkerbell in the middle. 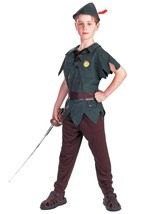 The torso and collar are trimmed in silver lace and three pink and white flowers sit above the Tinkerbell image. The flowers have beads in the middle and are also sewn onto the petals on the skirt. These large, sheer petals attach at the waist and are pink and green. The bubble skirt is mid-thigh length. The shoulder straps are lined with small, pink petals on the outside. 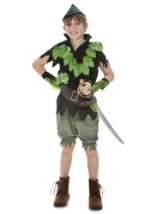 Don't forget to accessorize this costume with some of our fairy accessories!